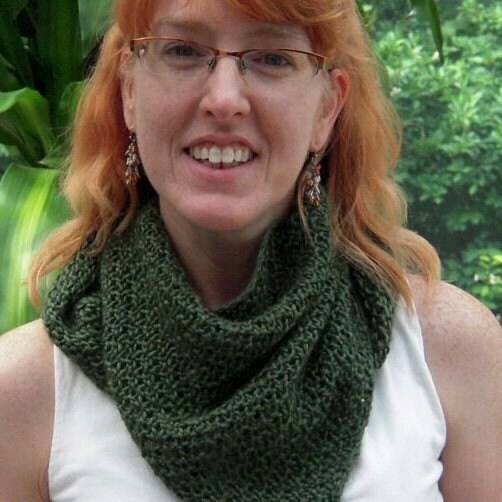 Hippie Head Kerchief/Shawlette pattern for Handspun Yarn has two versions for bulky and dk weight yarn. 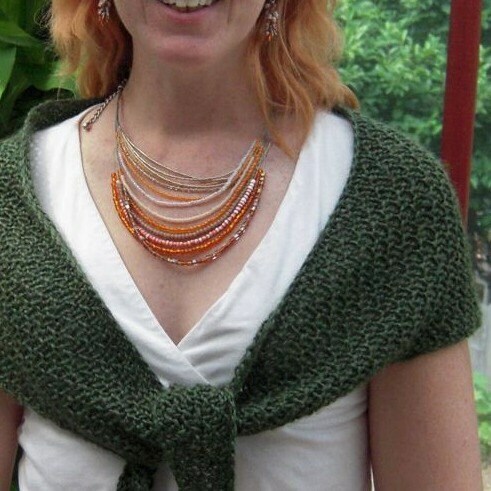 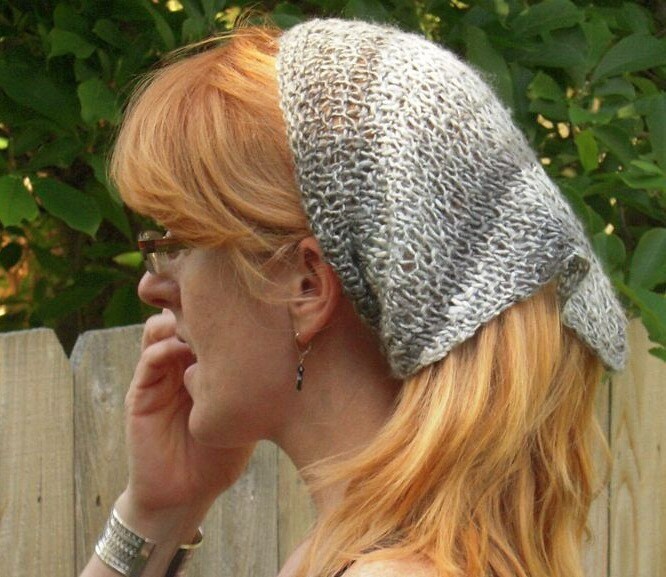 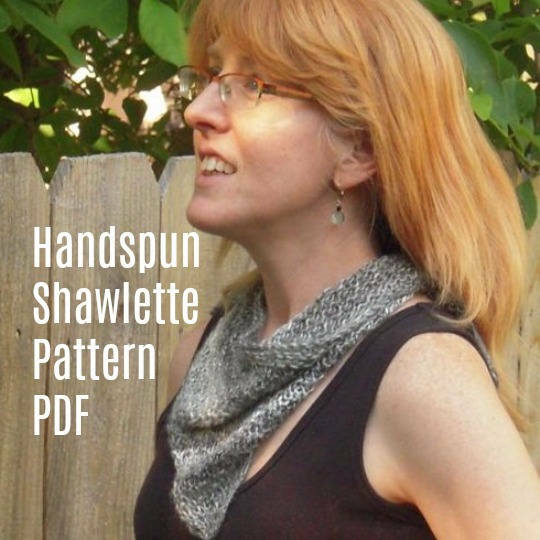 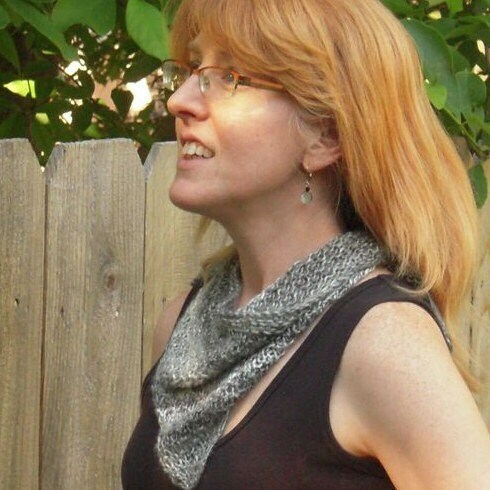 Knit the dk out of silk or a yarn with good drape for a fabulous shawlette or use up a little bit of super bulky yarn in a warm, fashionable head kerchief! 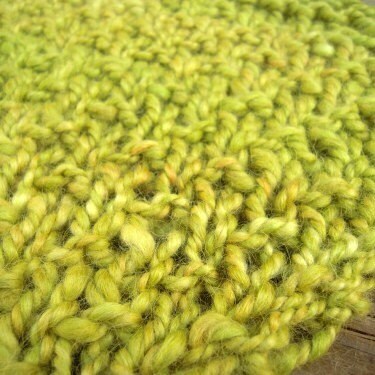 or you could use any handspun or commercial dk or bulky weight yarns from your stash.